Hello friends! 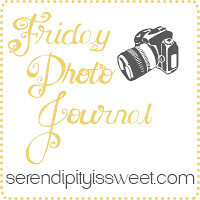 Welcome to week 9 of Friday Photo Journal. I have been nursing sick kiddos for the past week or so, and now it seems it is my turn to be sick. Even though we haven't been feeling all that great, we have found moments to celebrate. Thanks for visiting! I love catching up on your news. Love your photo journal. Thanks for hosting! Hope you start feeling better...yet another great week. Hope you are feeling a little better this morning. Sorry you all have been sick. Hoping a little peace comes your way this weekend. 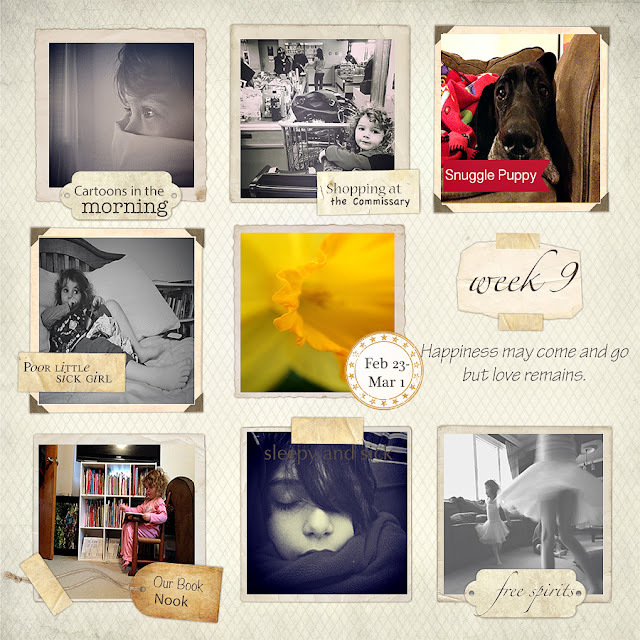 Despite all the sickness in your home, you've managed to capture some beautiful memories. Hope you're starting to feel a bit better today. Sorry to hear about more sickness. Love the book nook! :) Hope your all feeling better soon. Ah spring flowers. I can't wait to see those around here!! What a beautiful collage and photo journal. Thank you for sharing and hosting the party.